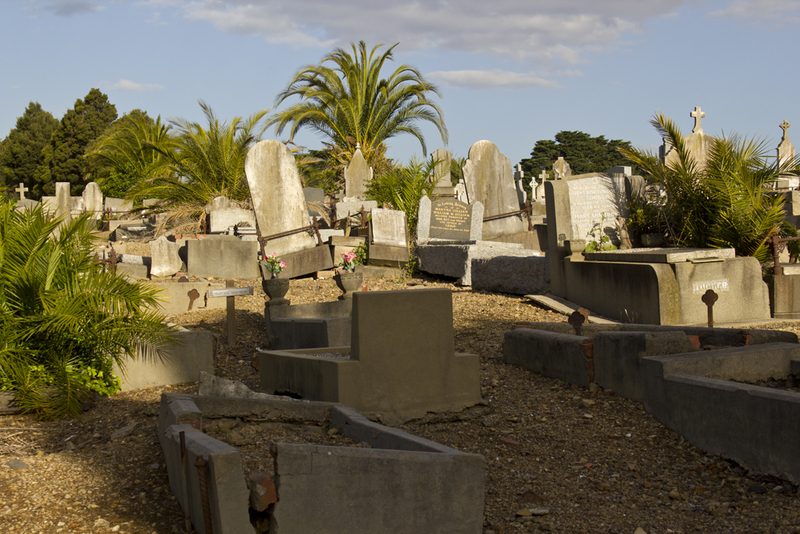 I realise today is Halloween but that is not why I am posting photos of a cemetery. That happens to be coincidence. Caiti and I went for an afternoon stroll through Coburg Cemetery the other day as we’d both been past it quite a few times and had been meaning to have a look. 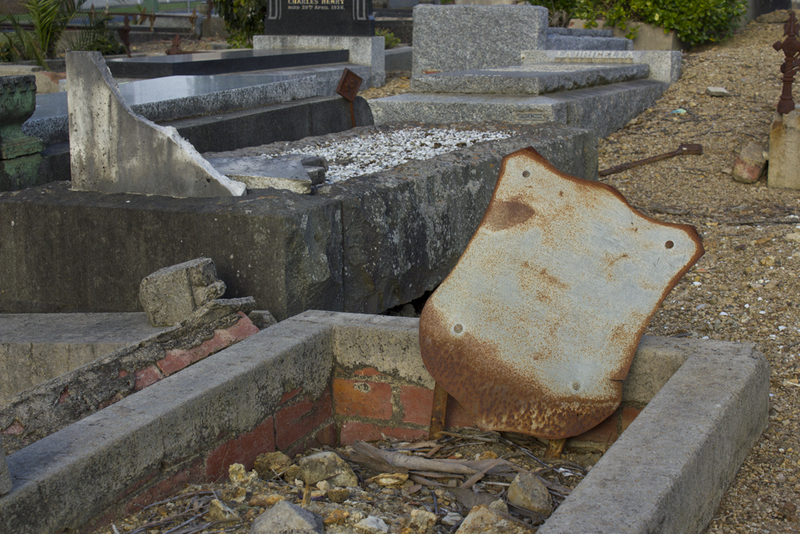 The cemetery was established in 1856, and being so old many of the grave sites are in a bad state of disrepair. There were some interesting old headstones. Some very elaborate, some very basic and some which were erected fairly recently. 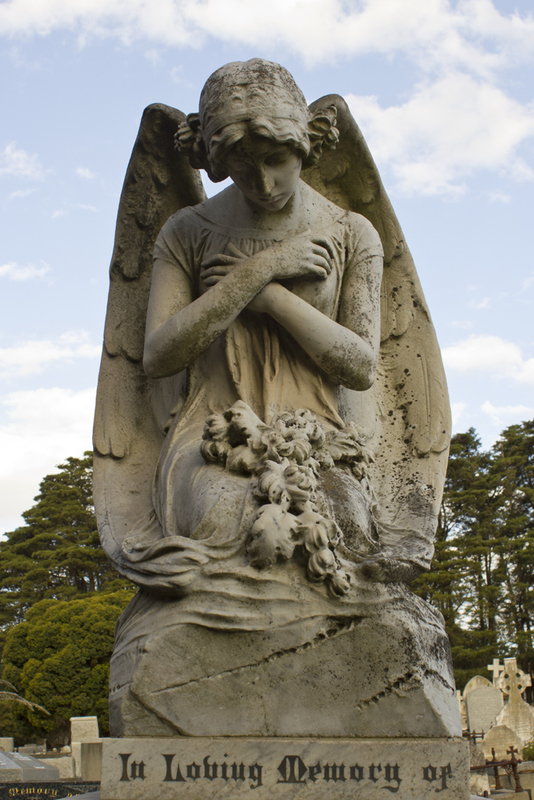 According to the Greater Metropolitan Cemteries Trust records for Coburg Cemetery commenced in 1875 but there is evidence of burials dating back to the 1850s. However, records for these early burials have been lost. We saw some cute bunnies hopping around too. ~ by Kitten of Doom on October 31, 2014.